As with many things in life, the hardest part of eliminating your debt is often just getting started—or even figuring out where to start. When you’re staring at what seems like a mountain of debt, it’s very easy to become discouraged. Factors like age and amount of debt play a role too. 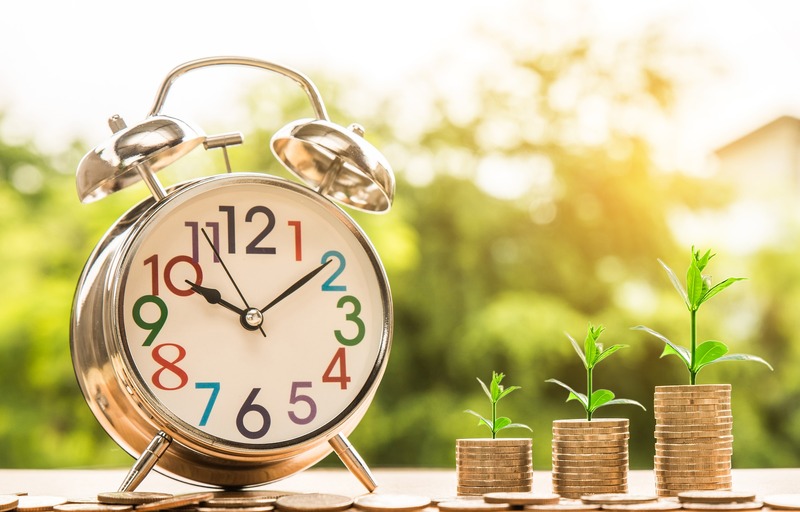 People may believe it’s “too late” for them, either because they’re farther along in their financial journey or because they’ve amassed tens of thousands of dollars in debt. While it’s totally understandable these factors may seem to make debt repayment more daunting at first glance, there’s good news for consumers: It’s never too late to eliminate your debt. If you’re willing to do your research, explore your options and put in the work toward whichever solution you choose, you can make a dent in even the most serious debt. There’s a saying that goes “You can’t teach an old dog new tricks.” This proverb implies that you can’t make people change their patterns; that it’s difficult for people to learn new skills as they age. But research shows this isn’t necessarily so when it comes to increasing financial understanding and making positive changes as a result. Specifically, after six months, 35 percent of participants had paid down debt. This just goes to show that age is not a barrier to improving financial literacy and acting to eliminate debt. It’s more a matter of willingness and knowing what steps you can take. Debt management: A debt management plan may help consumers repay debts at a lower interest rates, for a fee. You’ll likely have to close your credit card accounts. It’s important to pick an accredited agency through a reputable organization like the National Foundation for Credit Counseling. Debt settlement: Debt settlement entails depositing money each month into a dedicated account until you have enough to negotiate with your creditors in the hopes they’ll accept a lesser amount. Consumers can attempt to negotiate on their own, but as many Freedom Debt Relief reviews point out, consumers often find it helpful to enroll in an industry-leading program so they can work with professionals and ask questions along the way. Debt consolidation: Consolidating debts means taking out a personal loan and using it to pay off multiple high-interest debts. Then consumers only have to pay one fixed amount each month rather than juggle multiple balances. Qualifying for a debt consolidation loan with a favorable interest rate usually requires decent credit. Bankruptcy: Filing for bankruptcy can erase unsecured debt for qualified consumers but may require them to give up certain property. It also stays on your credit report for up to 10 years. Credit cards create a cycle of instant gratification followed by delayed repayment. It’s easy to see how this can spiral out of control. While you’re focusing on repayment, make sure you’re also making the necessary changes to curb the creation of new debt. Tuck your credit cards away at home so you’re not tempted to use them while shopping. Log out of your favorite online shopping websites and unlink your credit cards from them. This will help you avoid racking up new high-interest debt while you’re still working on your existing balances. Remember, it is never too late to eliminate your debt—provided you’re willing to put in the work and find the best debt relief option for you.